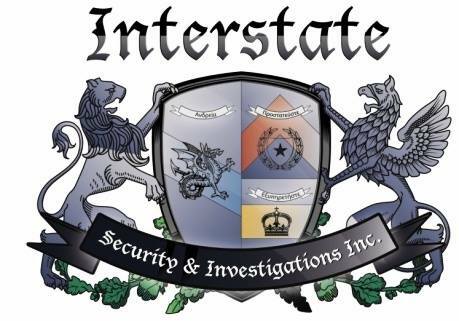 Home > Businesses > United States > New York > Westbury > Professional Services > Interstate Security & Investigations Inc.
Interstate Security & Investigations Inc. Welcome to the Largest security guard training school on Long Island! We provide the 8 Hour and 16 Hour training courses for the NYS security license. Additional Courses offered. Interstate Security and Investigations offers quality and affordable security guard training along with top notch security guard services. Our staff also consists of experienced and professional private investigators with over 20 years of law enforcement experience.